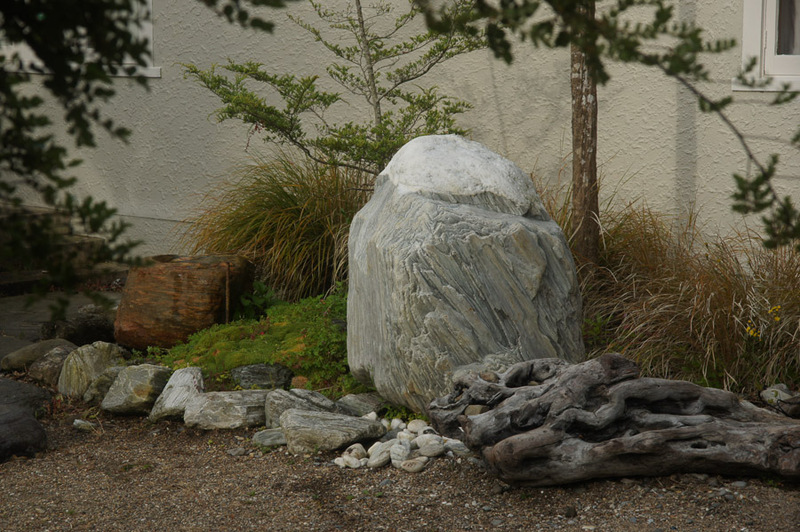 Sedimentary, metamorphic or volcanic, the rocks we use are hand selected from natural sources, for their special character and are transported and placed to preserve their natural state and enhance their presence. 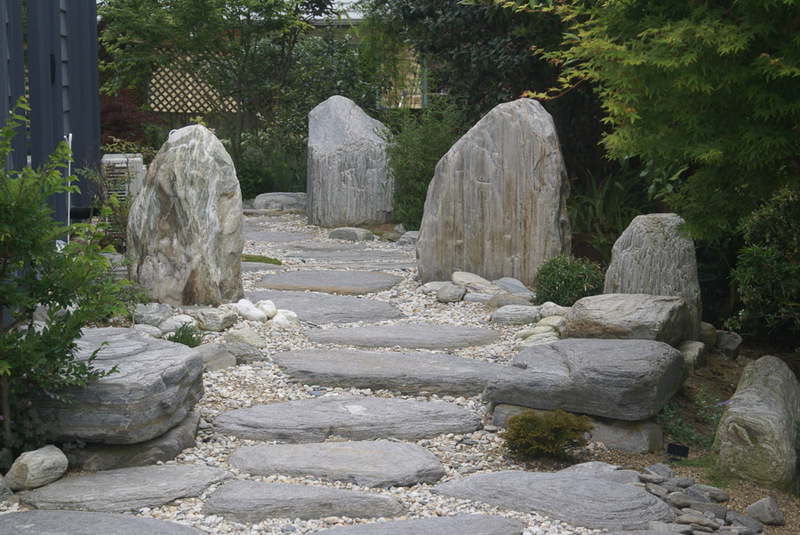 Wild Exposure is the premium supplier of extraordinary rock and stone with unparalleled experience and heritage. We have evolved a strong awareness of what people like in a public utility. 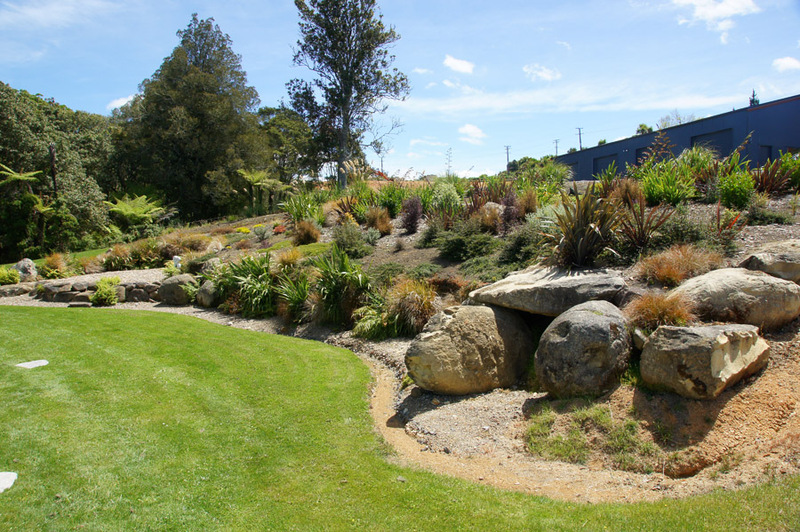 We offer a complete design service through Vanessa’s expertise as a Landscape Architect.